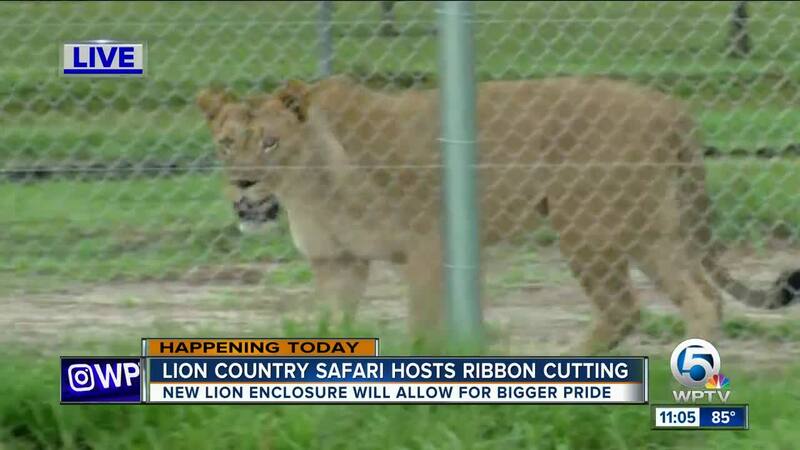 Lion Country Safari in Loxahatchee celebrated the completion of its expanded lion section Thursday. The project took two months and now gives visitors better views of the 11 lions under their care. When visitors drive through the sanctuary, they can see lions on both sides of their vehicle. The new exhibit features better safety features along with a 16-foot-tall fence. This new facility also enables Lion Country Safari to start a new lion breeding program, which is set to begin in 2019. Dowling said the best times to visit the park are in the morning right when they open and during cloudy or rainy days because the animals tend to be more active. 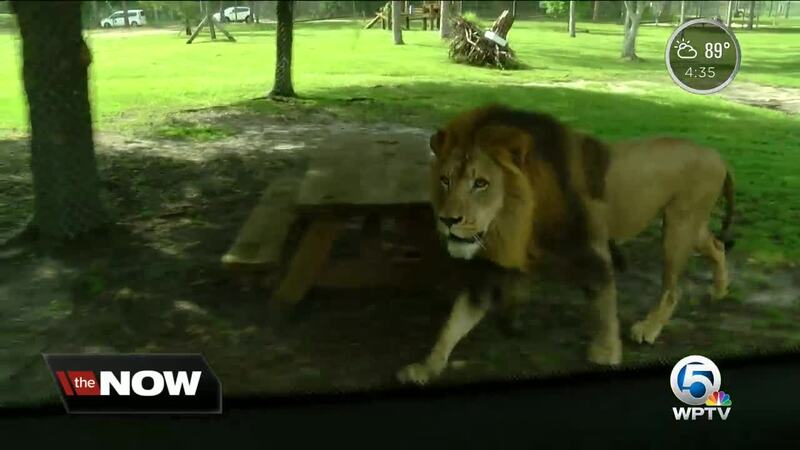 Lion Country Safari is the only drive-through safari in South Florida. Guests can see more than 1,000 animals on 320 acres.